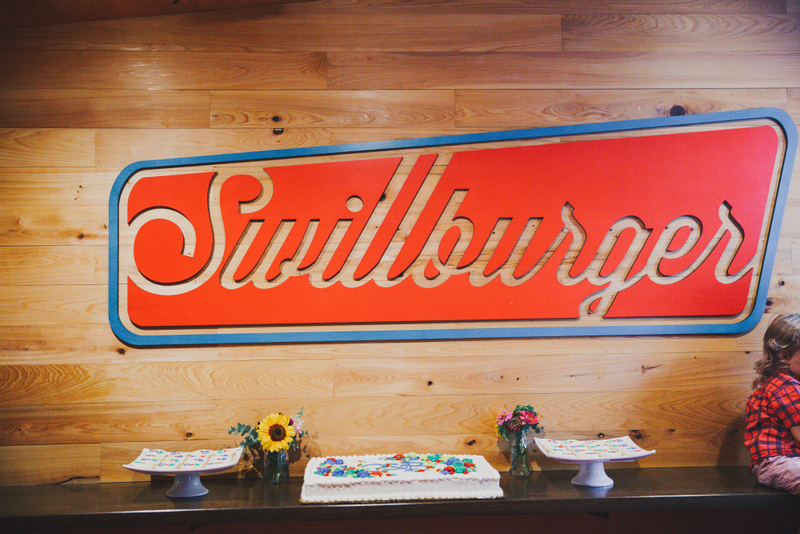 The Playhouse // Swillburger is a unique space for special events of all sizes. 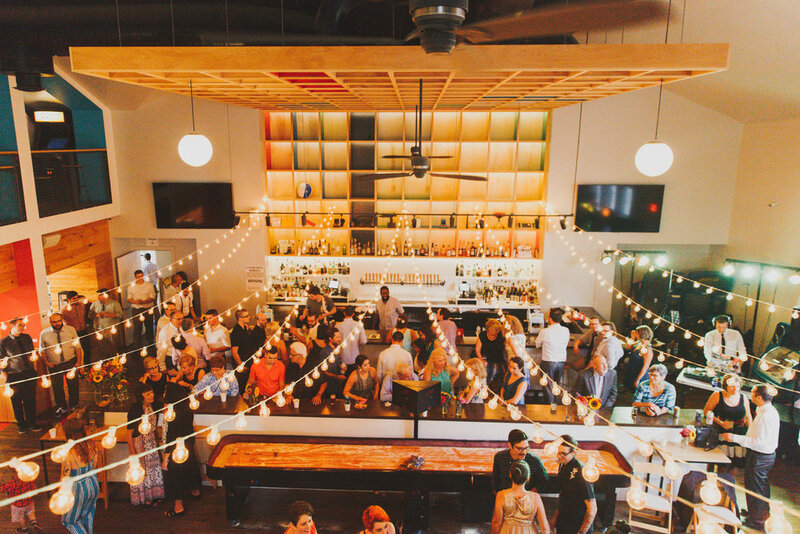 We offer group packages, private room rentals, and full space buyouts for private events. Please fill out the form below and our team will work with you to create an event that you and your guests will seriously dig. Groups are more than welcome to come in without renting space or purchasing group packages. 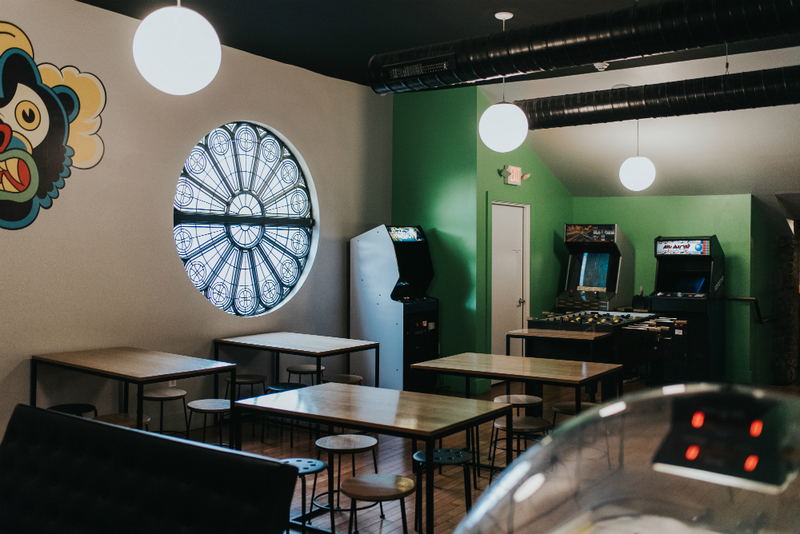 For groups over 10, we ask that you consider letting us know when you'll be coming in so we can make sure we're ready to show your group a great time!